This event will showcase the latest technology and services that enable people with disabilities and senior citizens to live/work independently and be an equal part of the community. Exhibitors will display and promote their products and services to individuals, educating them on the use of assistive technology, modified vehicles, home modification options, accessible public transportation, sexual health, adaptive equipment, alternative medicine, adaptive sports, resources for seniors and veterans and more. Our goal is to provide individuals with disabilities and the aging community access to services and support for overall health and wellness in our community. Please come join us, and share this event with your friends, staff, and anyone who would benefit from this exhibition. 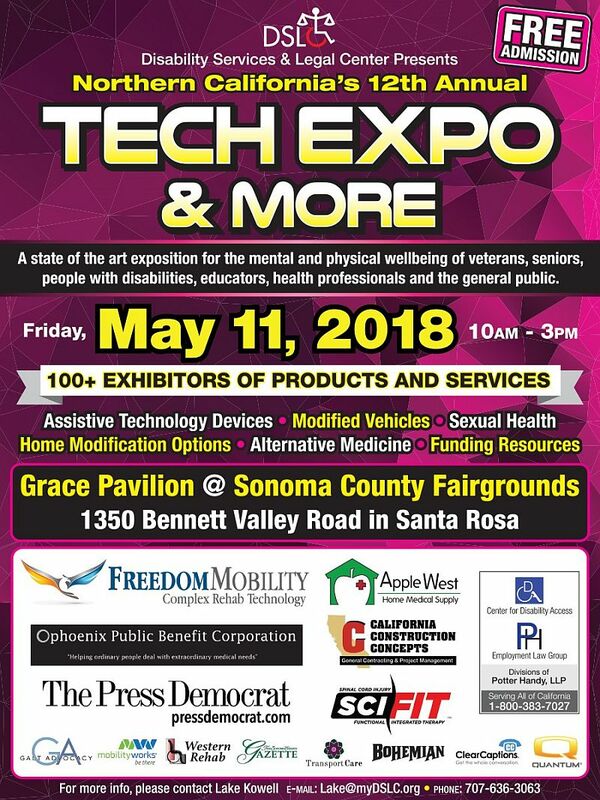 Among many valuable exhibitors, this year Tech Expo will have Ogo Technology, which will showcase a unique wheelchair – Ogo Chair, which allows a person to control the chair completely hands-free. By leaning the core or upper body in the direction a person wants to go, turn and stay in balance, he can maneuver the wheelchair, having a great workout at the same time. The Ogo Chair can go on soft sand, gravel, rough terrain and inclines. It is smaller, lighter and faster than most other powered mobility devices. It’s the only Ogo Chair in North America, come to see the novelty! 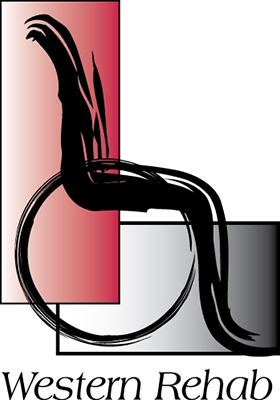 Those, who have a spinal cord injury – you will meet SCI-FIT from Sacramento. SCI-FIT (Spinal Cord Injury Functional Integrated Therapy) specializes in nontraditional spinal cord injury rehabilitation. Their mission is to provide the most comprehensive, post-traditional, exercise-based therapy for those individuals who have suffered a debilitating injury. SCI-FIT maximizes the potential for each individual suffering from spinal cord injuries and other neurological disorders by utilizing strategic exercises and providing the proper stimulation for an optimal functional outcome. If you have been discriminated or your rights have been violated at the workplace, at the Tech Expo & More you definitely have a resource to receive the help you need. 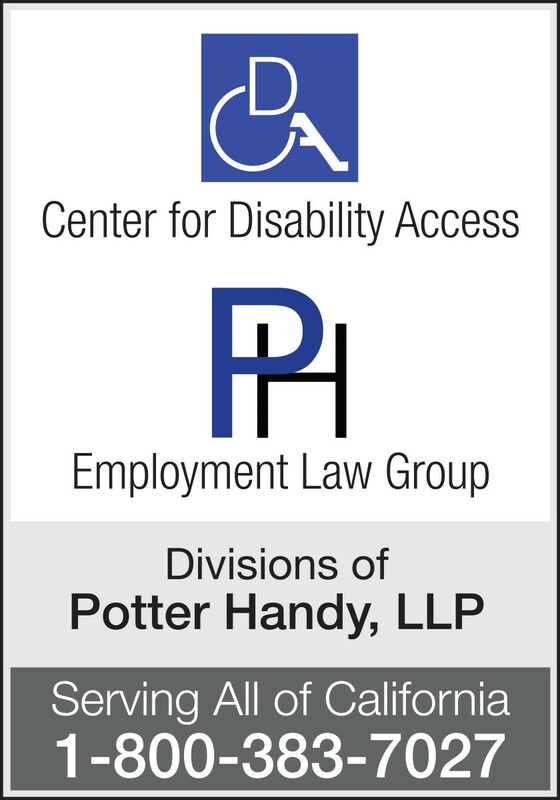 Potter Handy LLP from San Diego, and Employment and Civil Right Law Firm represented hundreds of persons with disabilities who have been discriminated against on the basis of their disability and those who have been violated at their workplace. This event has so much more. 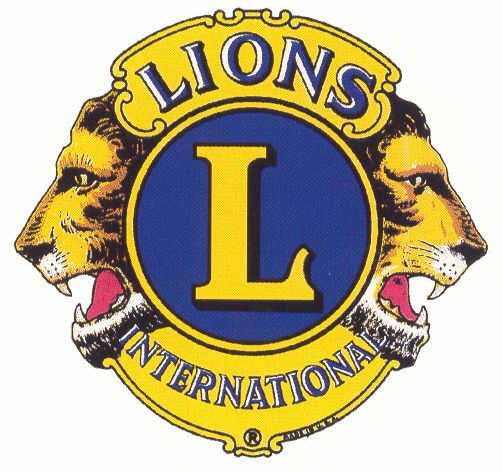 Exhibitors will display assistive technology, modified vehicles, adaptive devices, accessible transportation, adaptive sports and recreational activities for wheelchair users, alternative medicine, legal and advocacy services, sexual health, service animals, services for seniors and many other resources. To see the full list of exhibitor list. We are very excited to announce that this year, among technology, adaptive equipment and services’ organizations, we are featuring exhibitors that promote the adaptive sports for those with physical challenges. At the Tech Expo you will meet winners of 2017 WCMX World Championship, who will showcase breathtaking wheelchair skating. 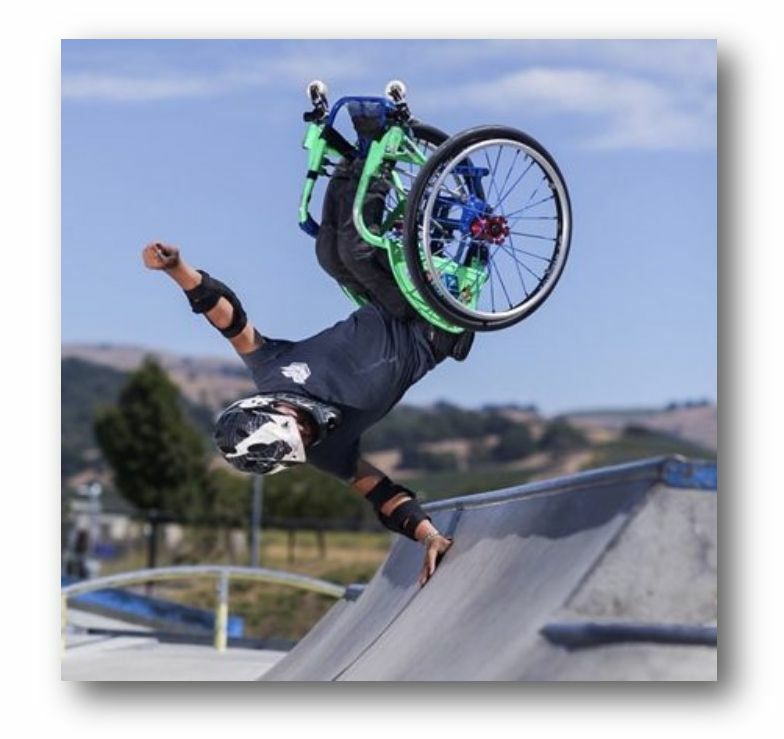 Among them are Blake Simson, 2nd in the World Champion of WCMX Men’s Division, Robert Thompkins, a professional chair skater and Troy McGuirk VP of Sales for Mike Box, SoCal WCMX founder. WCMX wheelchair skaters will stay until 5 pm showcasing their skills. Come see the breathtaking performances! Want to learn what the Tech Expo is about? Check out what The Patterson Network Project had to say about Tech Expo & More 2016.